I've had natural hair for almost 3 years and I am so happy with my journey thus far. For the first time in my life I feel like my hair is truly healthy! I won't lie it took me a little while to work out the kinks.... literally. Until a couple weeks ago, I had a mishap with some scissors (cut out a chunk of my hair!) and noticed my edges seemed a little thinner and my curls were limp. After wanting to cry for a while, and debating cutting it off and starting over. I slowly stepped away from the scissors and tried to remember what I was doing when my hair was flourishing. and than I remembered, it was at it's best when I left it the hell alone! My hair truly grew the most when I put it in a protective style, kept it moisturized and kept my hands out of it. No, it doesn't matter if you're natural, relaxed or if your hair is colored hair, sometimes your hair will need a break. Here are some of our favorite protective styles for winter. I know a lot of people don't think of wearing Wig/Weaves are protective styles but they are a protective style is anything where you keep your ends protected and not exposed from the air. 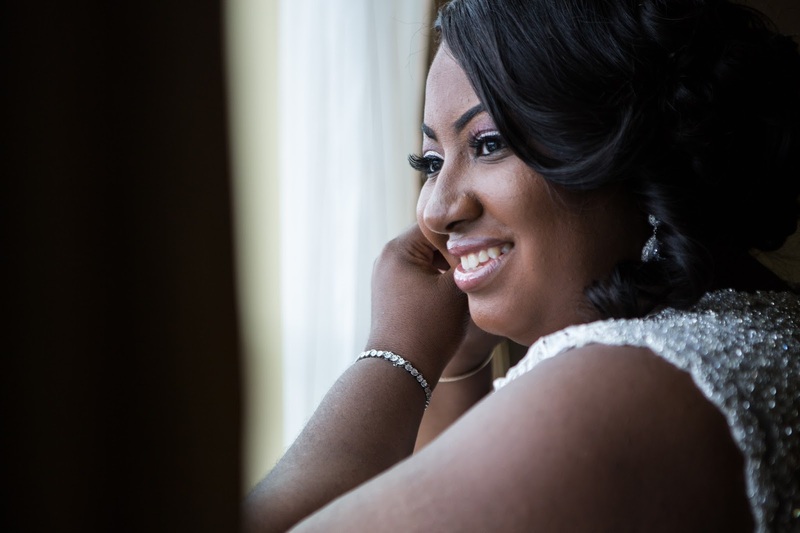 Wearing a wig or weave can be a convenient way to give your hair a break. It can be an expensive protective style depending on the quality of hair you choose. I love wigs! It is something I recently got into over the past few year but I can honestly say I love the diversity of the Wigs and Weaves and being able to experiment with different lengths, textures and colors without damaging my own hair. If you need inspirations Check out these youtubers: Fabulasityisme and Peakmill they have the weave/wig game down to a T! Although I have yet to master this style thanks to my extremely thick hair. I have fallen in Love with they way this style looks. It can be inexpensive style and if taken care of can last about 4 weeks. Another very diverse style as you can use different types of textures, colors and lengths.It has been around for a while but has recently popped up in popularity in recent years. Here are some of our favorite tutorials for Crochet Braids TheBrilliantBeauty and Beautycanbraid we suggest you check out! A style that was made popular back in the '90s (And Wayyyyyyyyyyy before than) It is making a come back once again, I love box braids! They look great on just about everyone, they provide versatility in styling and not to mention then can last 4-8 weeks with good maintenance, Ive done as long as 12 weeks but I wouldn't do it again because detangling once I took it out was a hours long process that just wasn't worth it but I digress. 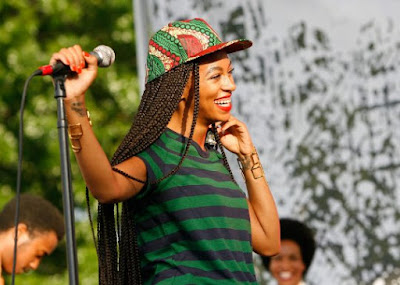 Twist are another option similar to braids that look great, they give off a earthy Solange- esque vibe that look great on most. All in all I will say that I love the diversity of hair and all the many options that can be done to acheive a look that works for you. So whether you want to weave it, braid it or twist it there is something out there for everyone! What are some of your favorite styles to rock in the winter?? Let us know in the comment section below! !